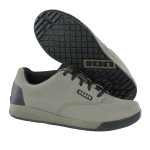 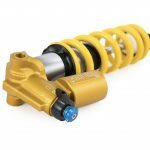 DVO is short for “Developed Suspension” and represents the mindset the company engineer, design, and deliver fully developed suspension products that are 100%. 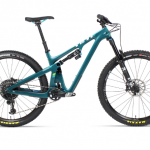 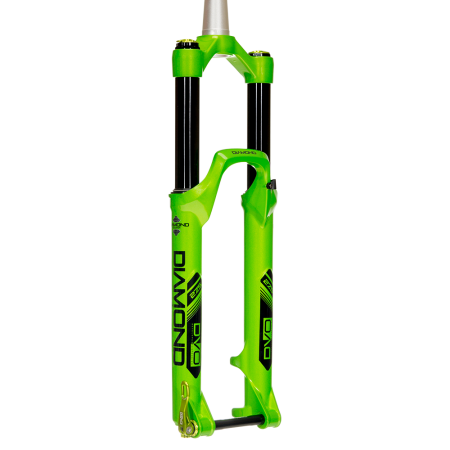 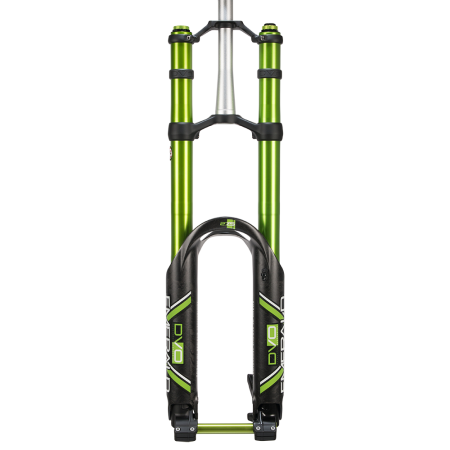 In a relatively short time, DVO have produced some incredible Mountain Bike Suspension products including the Emerald DH & Diamond Enduro forks and the new Jade coil shock. 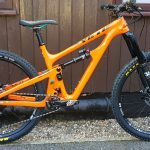 They’ve done this by drawing on a huge experience of suspension from working for the likes of Marzocchi and other reputable companies. 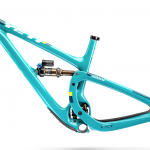 This has given them, the knowledge to refine and re-design MTB suspension. 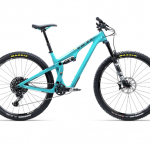 The results are staggering and look amazing too!